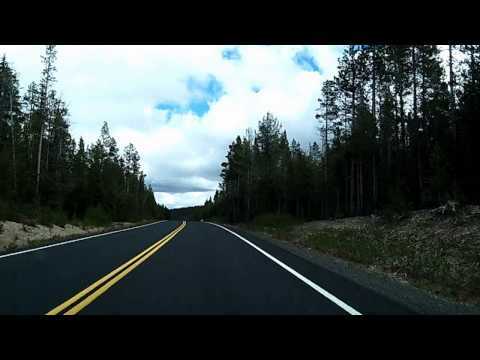 This video is a tour of the Newberry Caldera, in Newberry National Volcanic National Monument. Take the drive up to the top of Paulina Peak, then out to the end of Forest Road 21 and back, passing Paulina and East Lake. On the return, there’s a brief stop at Paulina Falls, then it’s back to US 97.